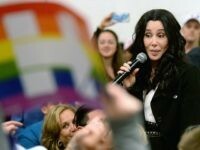 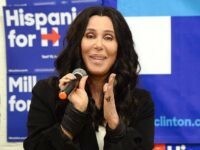 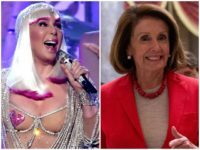 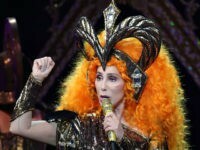 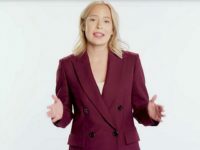 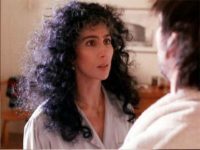 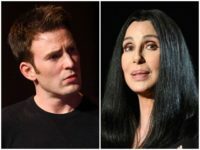 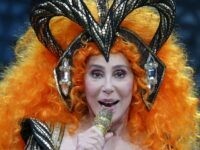 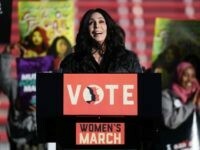 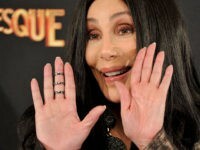 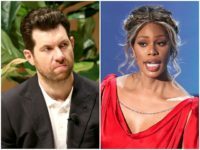 Pop icon Cher suggested in a recent social media post that women create laws over men’s bodies like banning the use of Viagra and giving the death penalty for those who use massage parlors. 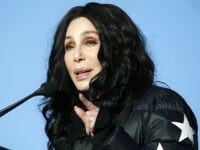 Pop icon Cher went after Democratic Congressional leaders Chuck Schumer and Nancy Pelosi on Wednesday, accusing them of “putting lives in danger” by failing to end the ongoing government shutdown. 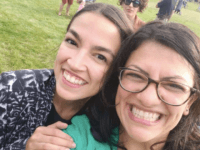 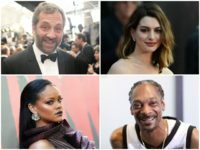 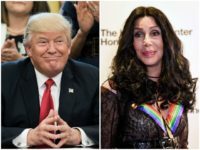 In a Washington Post puff piece Tuesday, pop singer Cher was grave about the survival of the United States because of the “damage” she feels Trump has done to the country.